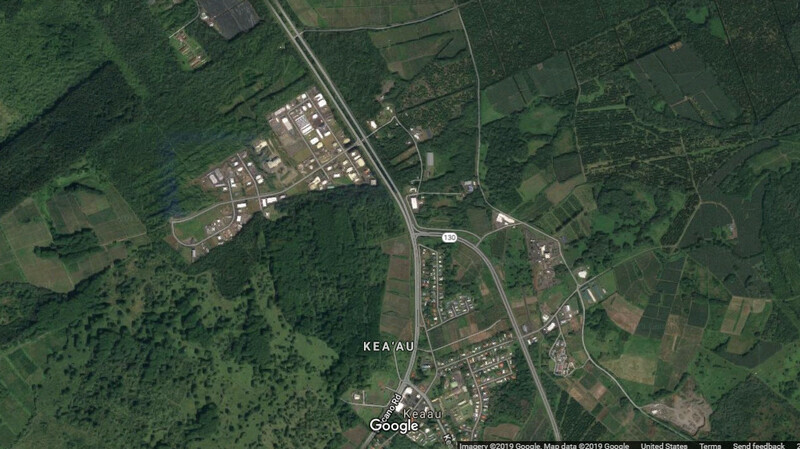 KEAʻAU, Hawaiʻi - A propane tank leak occurred and emptied the tank in Shipman Industrial Park, a Hawaiʻi County Civil Defense message said earlier today. Audio by Hawaiʻi County Civil Defense, issued April 11, 2019. (UPDATED) – The Hawaiʻi Fire Department reports the propane tank leak in Shipman Industrial Park has stabilized, and there is no longer a need to shelter in place within the area. Shipman Industrial Park has since reopened. A Hawaiʻi County Civil Defense message issued at 11:30 a.m. reported a propane tank leak had occurred and emptied the tank in Shipman Industrial Park. The Industrial Park was closed and people in the area were advised to shelter in place. Now, there are no closures in Shipman Industrial Park and there is no further need to shelter in place, civil defense says. Hawaiʻi Fire Department Hazardous Materials crews remain on location to monitor the site.